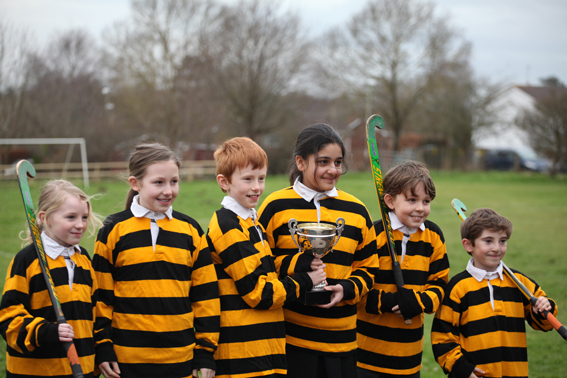 The school provides a wide range of extra curricular activities catering for a variety of interests. Children have the opportunity to take part in after-school clubs in football, hockey, rugby, drama, gymnastics,netball, cricket and ballroom dancing. Many of these clubs are provided by external coaches or companies and are chargeable.